The information provided through Poochiez Nails Pro-Tech Gear are not intended to replace the diagnosis of a physician, nor is it meant to be medical advice or treatment, and it does not substitute a medical diagnosis. You should not use the information provided for diagnosing or treating a medical or health condition. You should consult a physician in all matters relating to your health, and especially in respect to any symptoms that may require diagnosis or medical attention. Any action on your part in response to the information provided by the product Poochiez Nails Pro-Tech Gear is at your discretion. Poochiez Nails Pro-Tech Gear is not liable for any direct or indirect claim, loss or damage resulting from use of the back support product. 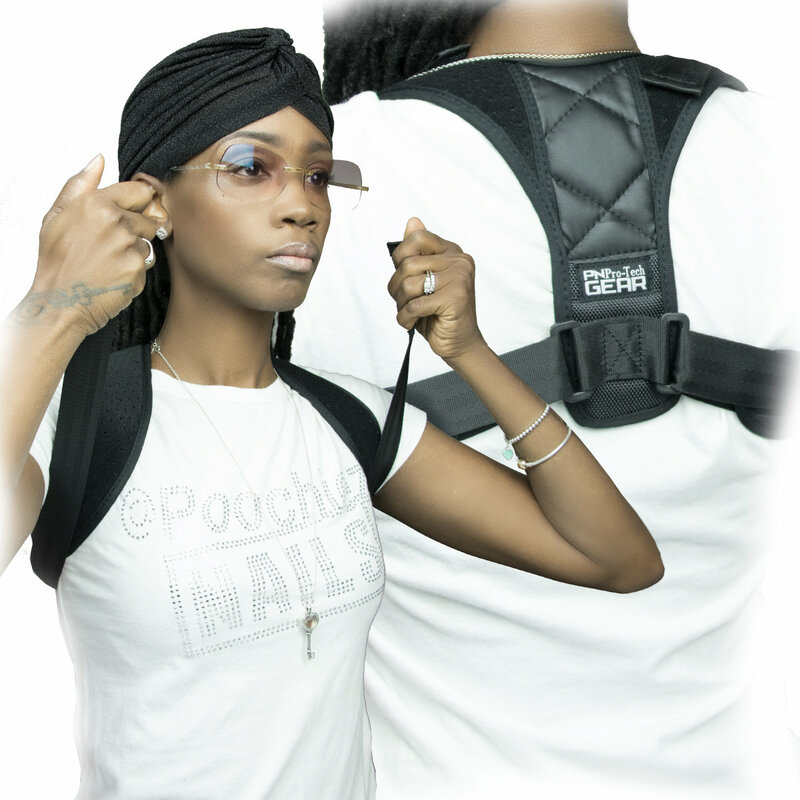 NEVER DISREGARD PROFESSIONAL MEDICAL ADVICE OR DELAY SEEKING MEDICAL TREATMENT BECAUSE OF SOMETHING YOU HAVE READ OR ACCESSED THROUGH Poochiez Nails Pro-Tech Gear.